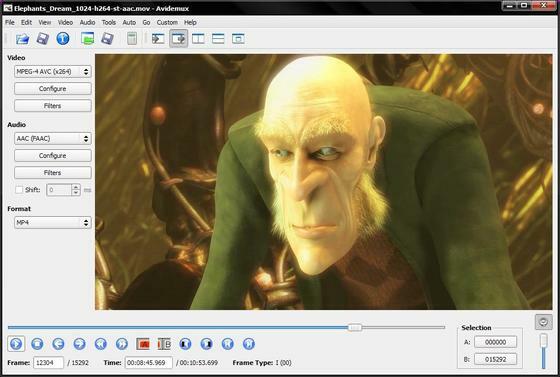 Avidemux, a video editor designed for simple cutting, filtering and encoding tasks has reached version 2.6.8. In this tutorial I will show you how to install or upgrade to this release in Ubuntu 13.10, Ubuntu 12.10, Ubuntu 12.04 and their derivatives. The default versions in Ubuntu universe repository is avidemux 2.5.x. To install the latest version, you can use the GetDeb repository or Thanh Tung Nguyen’s PPA. Method 1: To add the GetDeb repository, download and install this deb. This PPA is maintained by a French guy, due to lack of time, he will update the PPA later this night.